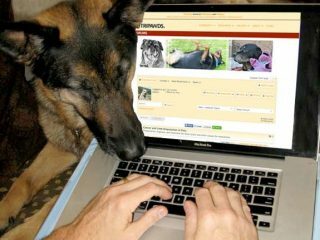 The Tripawds Start Page has been translated into popular foreign languages to help people all over the world find the pet amputation resources and support they need. 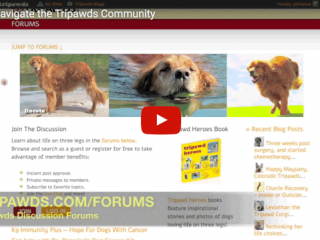 Watch this website overview video for quick tips to easily navigate the Tripawds community and find the best help and support from others. 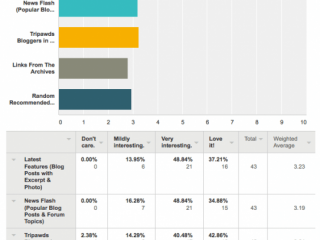 Learn how to use the forums and get an e-book coupon too! 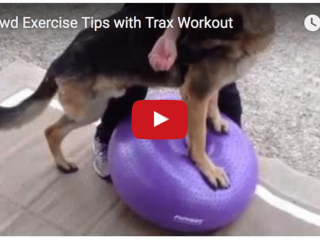 Tripawds spokesdog Wyatt Ray demonstrates simple starter exercises to help amputee dogs get strong and stay fit. 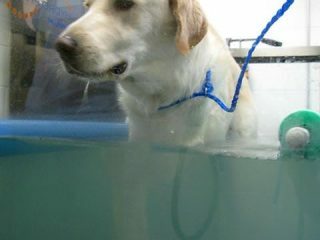 Tripawds asks Texas A&M Veterinary Medical Teaching Hospital Sports Medicine and Rehabilitation experts about water therapy and weight loss for three-legged dogs. New Tripawds Community overview video details the support and many helpful resources available to people facing amputation for their dogs and cats. 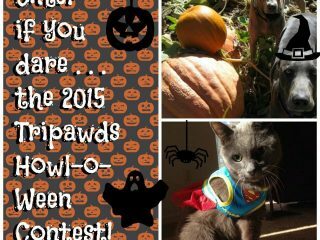 The 2015 Tripawds Howloween Costume Contest is On! Don’t hide your Tripawd ghosts and goblins in the attic, show them off in the 2015 Tripawds Dog and Cat Halloween Costume Contest! Tripawds has moved! To a new server, that is. Read about recent updates and major upgrades to this community to better serve the growing needs of its members. Give your pets the best veterinary care by choosing a practice certified by AAHA, the American Animal Hospital Association. 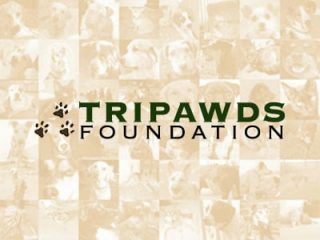 Tripawd Tuesday: Meet The Tripawds Foundation! Introducing the new Tripawds Foundation, a public benefit charitable organization created to ensure availability of information, resources and support for anyone facing amputation for their pets. Read all about it on the new Tripawds Foundation blog!